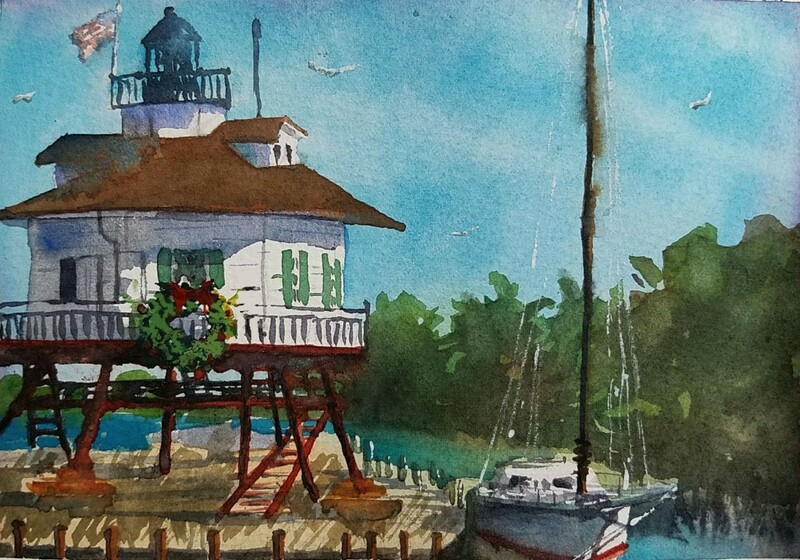 Would you like to have original art on your holiday or Christmas cards this year? I’d be honored to paint something for you! The example product image is a Christmas card I painted for someone last year. It would be fun for me to collaborate with you on a personal composition for your 2018 cards. 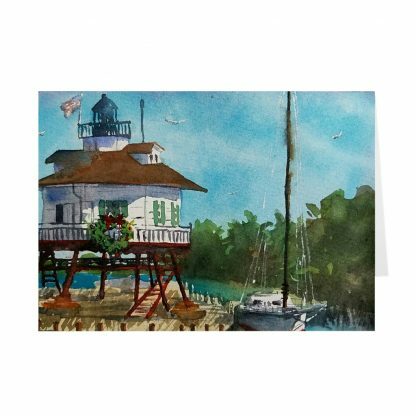 Includes a 5×7″ original painting and digital image that you may use for emails or e-cards. 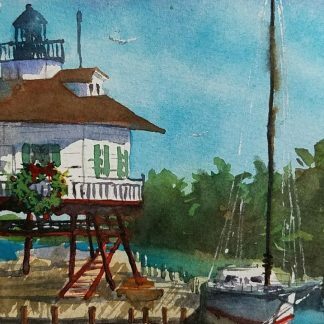 If you would like me to send you printed folded greeting cards with your painting featured, please choose how many you would like. Cards are 5×7″, 14 pt. Cardstock Gloss Front, Uncoated Back with white envelopes. The inside of the card would be blank. I’ll get in touch with you once I’ve received your purchase. The cards were high quality and the art was magnificent!